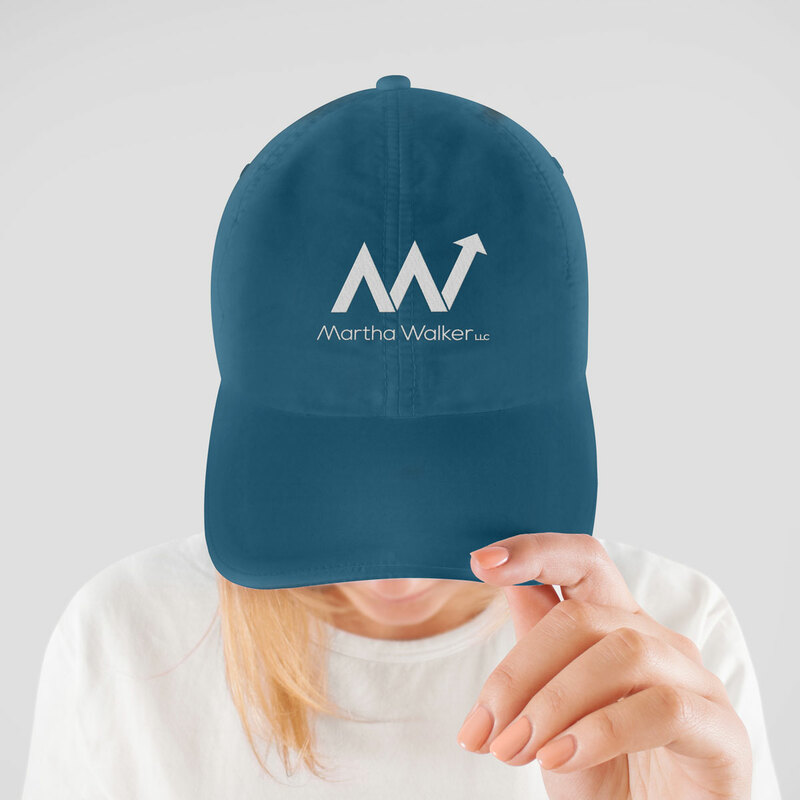 Martha Walker LLC is an executive coaching firm providing business consultation, coaching, training, and facilitation services. 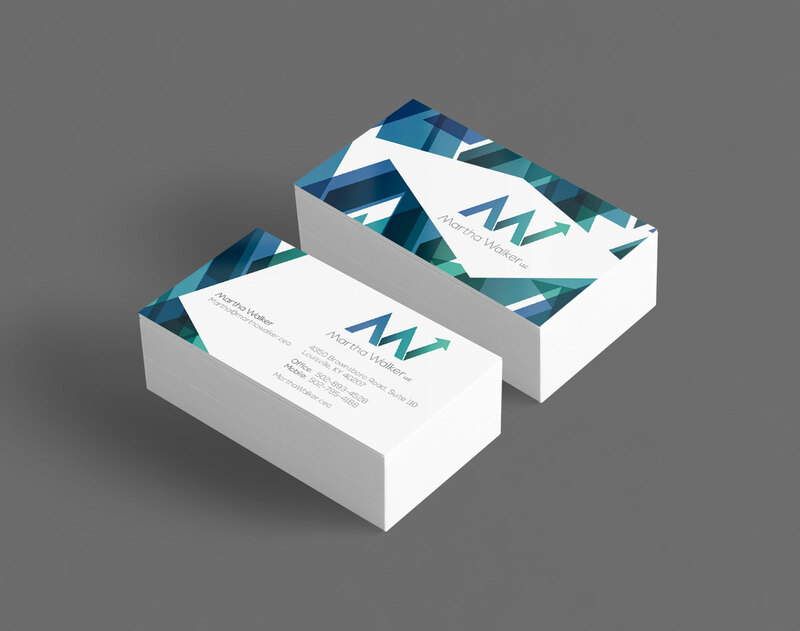 They sought to create a brand with purpose and uplifting energy that captures the essence of services Martha Walker provides. 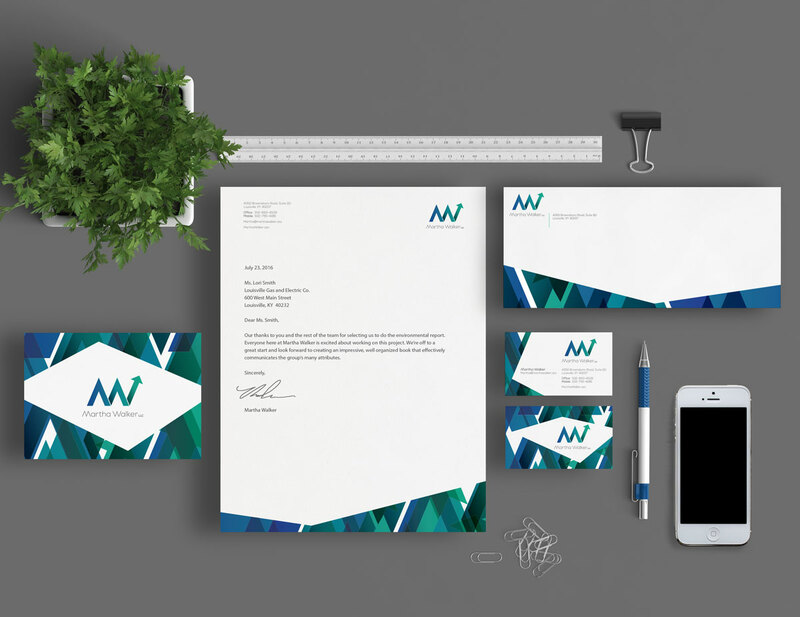 Their new logo clearly combines both M and W initials with a forward moving arrow. The color gradation signifies change while the upward arrow implies positive movement.